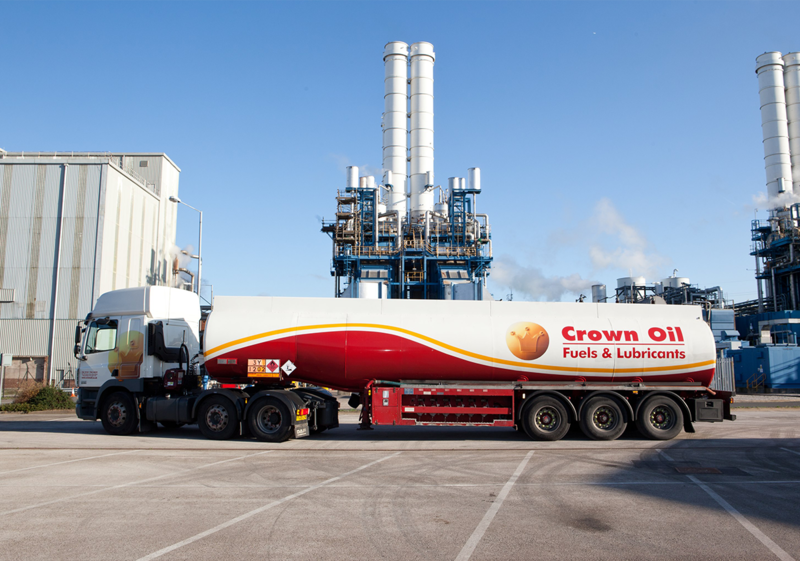 Here at Crown Oil, we specialise in commercial heating oil/kerosene and have been a leader in its supply and delivery for over 70 years. We offer low prices and high-quality heating oil to a wide range of commercial customers all over the UK. If you’re looking to purchase our commercial grade heating oil, please give us a call on 0845 313 0845 where we will be able to provide you with a commercial heating oil quote. Do you have a boiler or furnace that needs to be kept topped up with fuel? Then our kerosene supply is exactly what your business needs. We can provide top quality kerosene to help keep your boiler up and running. If you’ve been looking for a gas oil supplier with a solid reputation, then you’ve come to the right place. 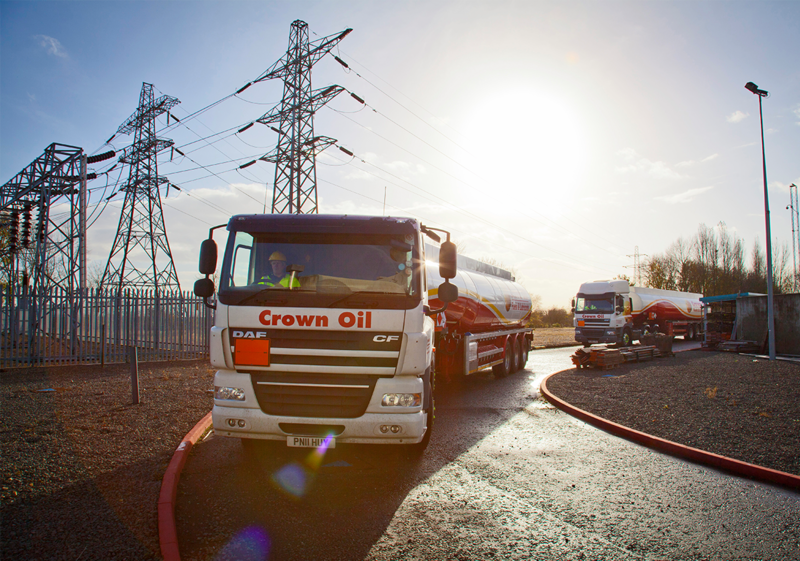 We’re a UK leading supplier of gas oil (red diesel) which is due to our ability to enable deliveries to be made within 48 hours of placing an order. If you’re looking for a good alternative to gas oil, then industrial heating oil (IHO) could be exactly what your business needs. We only provide IHO of the highest quality to make sure your heating system works perfectly. Why choose Crown Oil for your commercial heating oil supplier? For more information, please get in touch on 0845 313 0845 or please fill in our online quote form on this page.